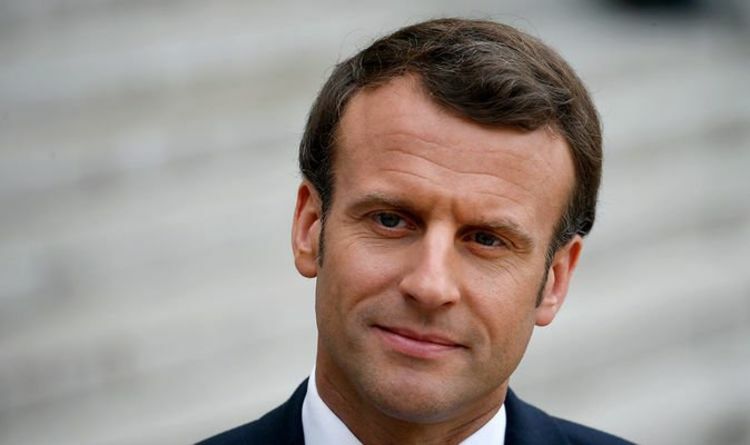 In a scathing attack on the bloc, he also said the election “is a major stake for Europe at a time when the European Union is incapable of protecting the French”. Mr Bardella’s words are echoed by French MP Christian Jacob, who said simply that France needs “new elections”. He then attacked Mr Macron saying he lost the "confidence" and "the respect of the French". He added: “Why elections? Simply because in a democracy, an election is the only way to ensure the legitimacy of a government. “They have chosen another path, clever and winding. The path of permanent deliberation to confuse, breathe, gain time and try to span European elections. The comments come after Mr Macron lost 17 more aides on Monday, leaving him with just 36 advisors remaining. The came after complaints of 2am text messages with calls immediately afterwards should he not get a reply within minutes. He has also been mocked for colour-coding his notes and interfering in matters that could be handled by staff without the need for an intervention. Reports surfaced tis morning that he sacked staff for failing to alert him about France’s Yellow Vest uprising.